Renovation of the former Giant Mine recreation hall into the main exhibit hall for a Yellowknife community museum is the Society's primary objective. In 2000, the Society began looking for a suitable location to display and exhibit the history of mining in Yellowknife and the NWT. It became apparent that the Giant Mine area would be a well-suited site. A building assessment of several structures at Giant Mine townsite/A-shaft area was conducted to provide the Society with an idea of cost estimates to restore some of the buildings for future public interpretive use. The Society eventually focused on the former Giant Mine recreation hall as the most suitable and structurally sound building. 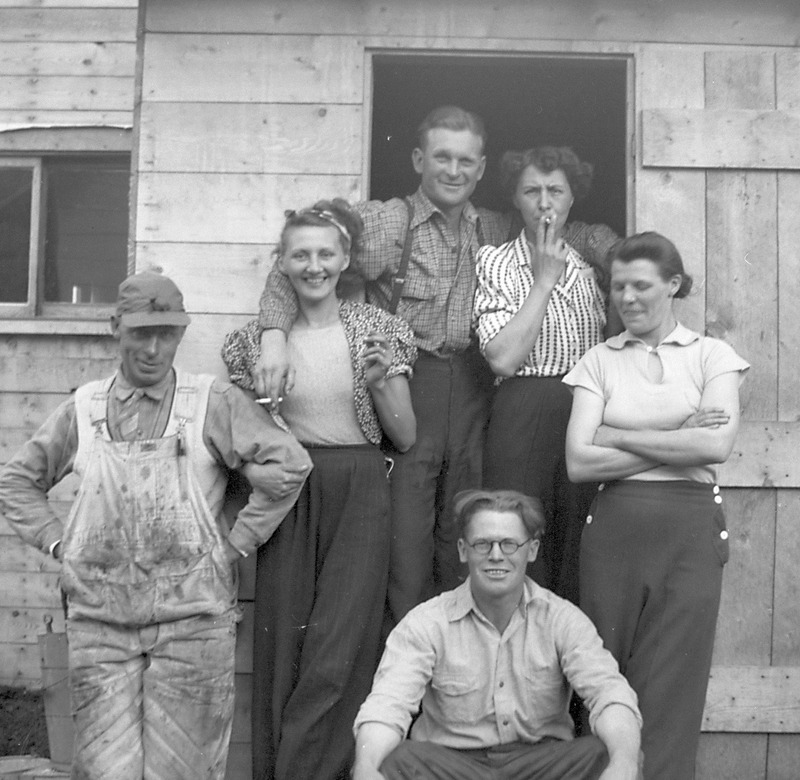 The recreation hall was built in 1953 as a centre of after-shift recreation for staff and workers living at the Giant Mine townsite. The building received numerous renovations and additions into the mid 1960s. The recreation hall is in good structural condition and would provide the necessary space needed for an interpretive centre. The overall area has plenty of outdoor space for parking and displays of mining machinery. There is also space to include other heritage buildings. The area is central for recreation possibilities being located on a City of Yellowknife lease where there is a public boat launch and private marina. The area is scenic and borders Baker Creek, a popular catch and release fishing spot. In the Business Plan, the Society has identified short and mid-to-long term goals. Short terms goals will focus on the renovation of the Giant Mine recreation hall into the primary museum and interpretive centre. This facility will include a small Coffee Shop, Gift Shop, archives, and large exhibit hall. There will be indoor and outdoor displays and a landscaped parking lot. Mid-to-long term goals will focus on development of outdoor exhibits in the entire area and developing walking trails for geological tours. In the summer of 2007, the Society raised $120,000 to replace the roof of the recreation hall. The Society applied for a sub-lease of the property on which the recreation hall sits from the City of Yellowknife, which owns the primary Giant Mine townsite lease, #17889. The lease was officially signed in October 2010. During 2010, the Society fixed the crumbling foundation of one wall of the building at a cost of $40,000, and more repairs to the foundation were completed in 2012-2013. Solar panels were installed in 2017-2018 and the building connected to the city power grid. In 2018, work was completed on the exterior of the building with the removal of hazardous waste, repairs of exterior walls, and installation of new siding, doors, and windows. Work beyond 2019 will be focused on the interior of the building to install electrical and mechanical services. 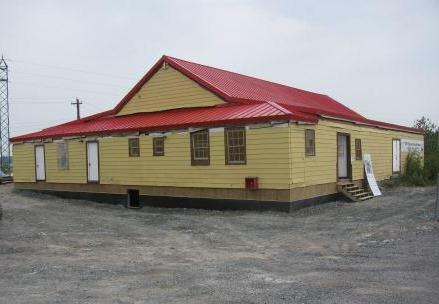 Total estimated cost to renovate the Giant Mine recreation hall is $1.2 million. To design and construct exhibits would run another $100,000 to $150,000. To date, over $700,000 has been spent on the project.